Thank you for your interest in volunteering with our Children’s Ministry! In order to create a safe and caring environment for our children, we have a 4 step safety process. If you have any questions about the application, or would like to apply in person, we have application packets available at the Children’s Ministry desks upstairs. We are happy to help you find the right fit for your skills and interests! We ask that everyone applying to work or volunteer with our Children’s Ministry have a background check performed. Please print and sign this disclosure and turn it in to Laney or Dianne. Please print, read and sign our Child Protection Policy to better understand our guidelines and expectations of volunteers and workers. This can be turned in to Dianne or Laney with the Background Check. When you have finished steps 1-3, Laney or Dianne will reach out to you to find a good time to have a quick interview. Help Before VBS: We will need help leading up to June 10-14 getting decorations ready, painting, assembling, etc. If you are crafty or handy this is a super fun way to be a part of VBS! Set Up / Clear Furniture (June 9th): Stay after the last service on June 9th and help us transform our building into a pirate ship! Help During VBS (June 10-14): There are ways to help behind the scenes, as a classroom leader, and everything in between. We have more than 65 volunteers help every year so there is something for everyone! 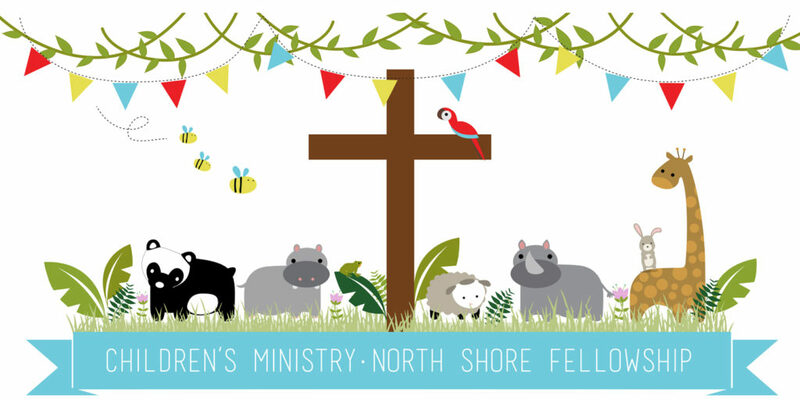 Nursery Volunteers (Infant-3 years): Serve once every 6 weeks during one worship service. Nursery Workers (Infant-3 years): Serve every other week.